Never greasy, fast absorbing formula …One product, so many uses. 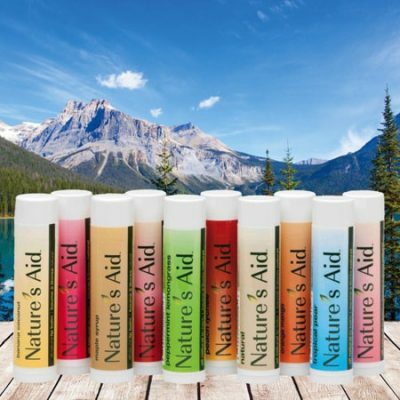 Nature’s Aid skin gel is prepared using the highest quality, natural ingredients – including Aloe Vera, Tea Tree oil, Vitamin E, Witch Hazel, Rosemary, and more. Quality ingredients are of the utmost importance to us and are necessary to ensure our gel performs to its maximum potential. 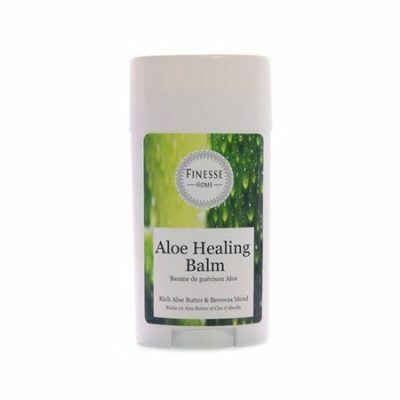 For this reason, we have specifically sourced the most beneficial form of Aloe Vera available on the market. Our proven formula is specially blended to ensure it is effective for most skin types as well as all members of the family, from infants to adults. With centuries of use and research to back us up, we know that our core ingredients offer a multitude of medicinal and cosmetic benefits, that when combined in our unique formulation, present a truly useful and multi-functional product. For the treatment of a wide assortment of skin conditions, infections, and their related symptoms, Nature’s Aid skin gel has the ability to quickly penetrate multi-layers of the skin, extending down to the underlying muscle tissue, in order to soothe and help heal the affected area. 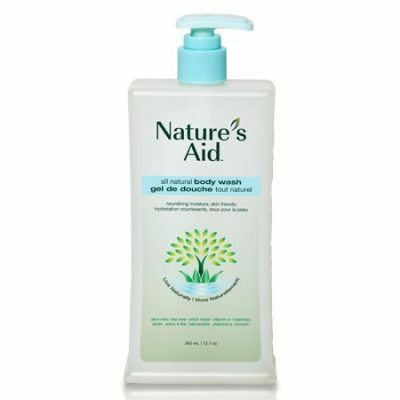 When we say Nature’s Aid skin gel is an all-purpose product, we really mean it. This gel can be used from head to toe on your body; we use it for everything from a scalp treatment to face toner, body moisturizer and wound healer, to fungal infections on the feet. The more you use the gel, the more uses and benefits you will discover. The best part is knowing exactly what you are putting on your body. 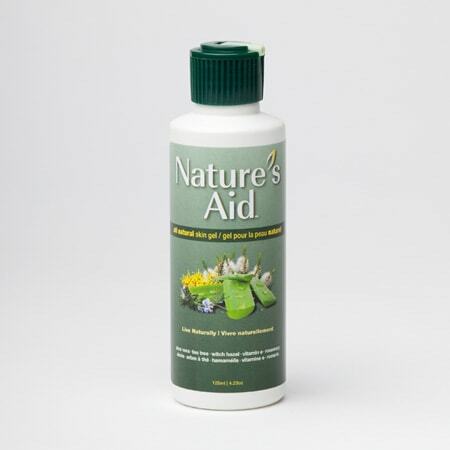 All of our ingredients, including support ingredients, are listed on the label. We believe everyone should know and understand how the products they use work and what makes them effective.